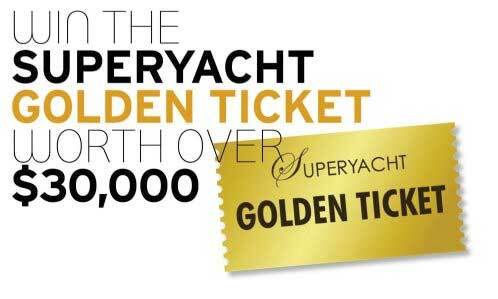 Following some excellent opportunities at the World Marinas Conference in Singapore, TYHA have secured a number of new international members and a great deal of interest in the newly revised TYHA Gold Anchor Award Scheme. We are very pleased to announce that we have awarded the first Gold Anchor rating in China to Nansha Marina, this superb facility is based in some excellent boating waters in an area that the Economist magazine called the ‘Workshop of the World’. Our Asian assessor YP Loke described the facility as ‘a flagship marina product of showcase quality’ and this week one of our TYHA Directors, Simon Haigh is the VVIP guest at their official opening ceremony along with the IOC Chairman Jacque Rogge to present the award. While Simon and YP are visiting China on TYHA business they will also be taking the time to meet some other members in Hong Kong and to also visit the developing Xiamen region where we have also just accepted a Xiamen Marina as a new member.